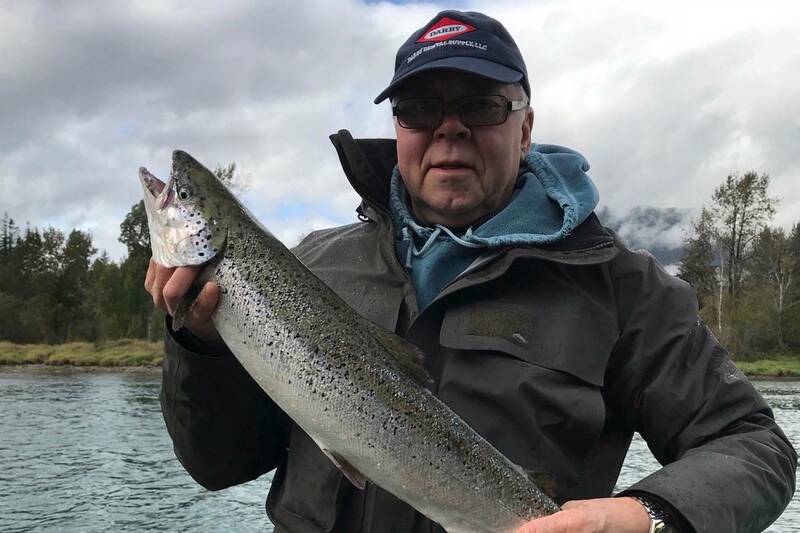 The Agassiz-Harrison Observer is reporting that local sports fisherman Don Temple caught an Atlantic Salmon in the Harrison River on Oct. 8. This is not the first time this has happened. September of this year the Abbotsford News reported that "At least three Atlantic salmon showed up in aboriginal fishing nets along the Fraser River - including one near Chilliwack." August of this year CTV reported that "More than a week after a fish farm collapsed south of the border, there are now reports that the escaped Atlantic salmon are being found in B.C. waters." The reason this is concerning is because Atlantic Salmon swim up the rivers and eat the BC salmon fry. That is why our spawning salmon numbers are down in BC but up in Alaska. When you buy Atlantic farmed salmon you aren't supporting a Canadian fish farm in Nova Scotia. You are supporting one on the west coast and the destruction of our native salmon stocks. Don't buy farmed salmon. Buy wild local salmon. We need to think sustainability. That is good business.